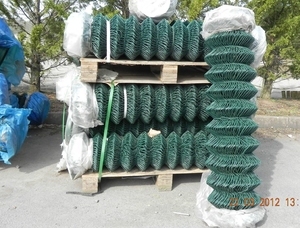 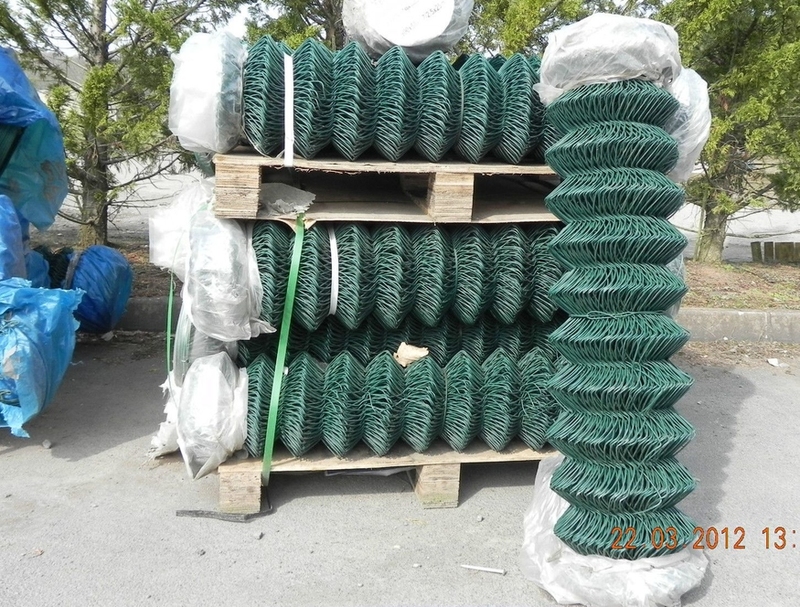 90cm x 25m roll of medium duty plastic-coated chain link fencing mesh. 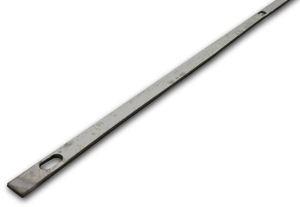 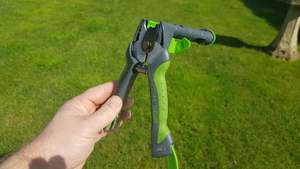 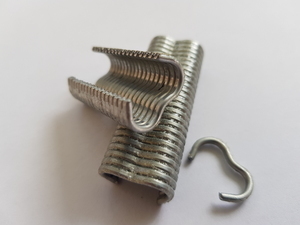 Manufactured from 1.7mm dia. 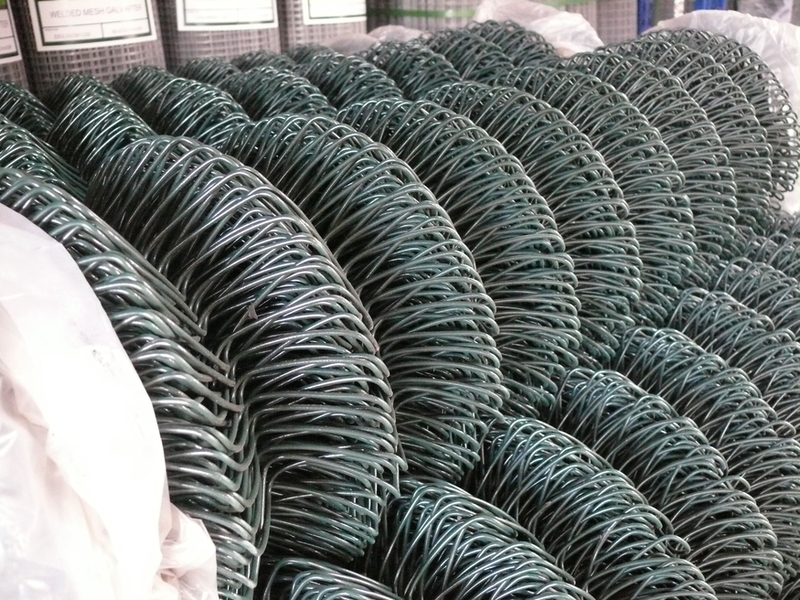 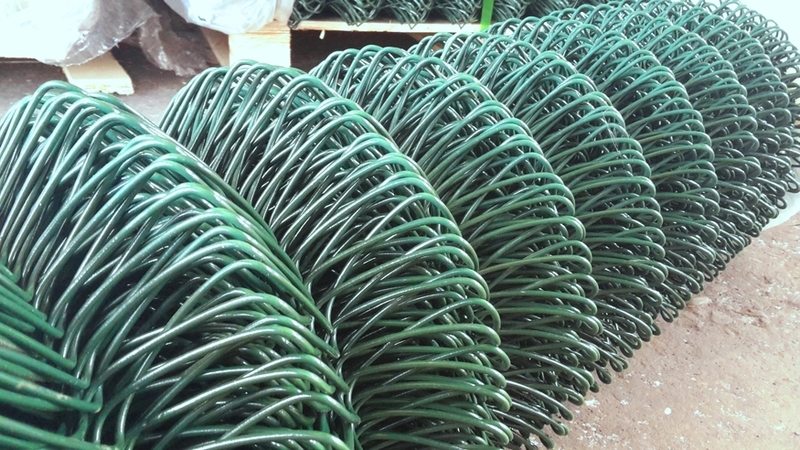 steel wire, coated with a green PVC plastic making a coated diameter wire of 2.5mm. 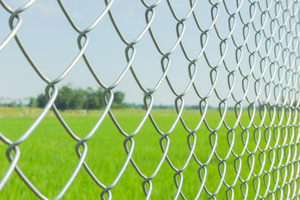 Chain link fencing is a popular fencing mesh used for garden fencing, boundary and perimeter fences. 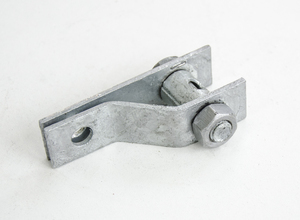 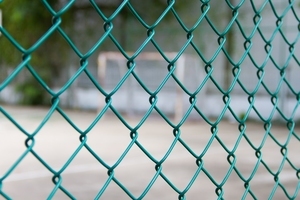 The mesh is distinctive for its diamond mesh structure with 50mm mesh holes (2" inch). 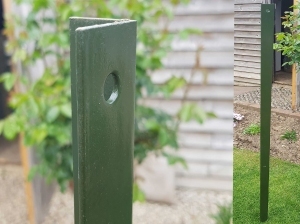 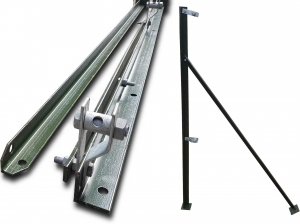 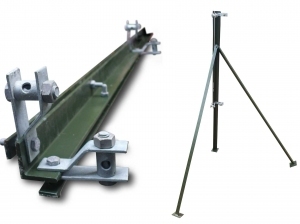 Each roll is supplied with a PVC coated straining wire which is used to tension the mesh when installing a fencing between steel or timber posts.